A hand-stitched soccer ball with an unmatched history. 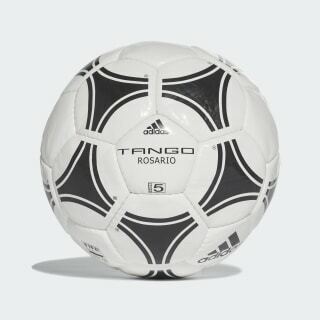 Based on the design of the soccer ball used in the world's premier international tournament in Argentina in 1978, the Tango Rosario is iconic. 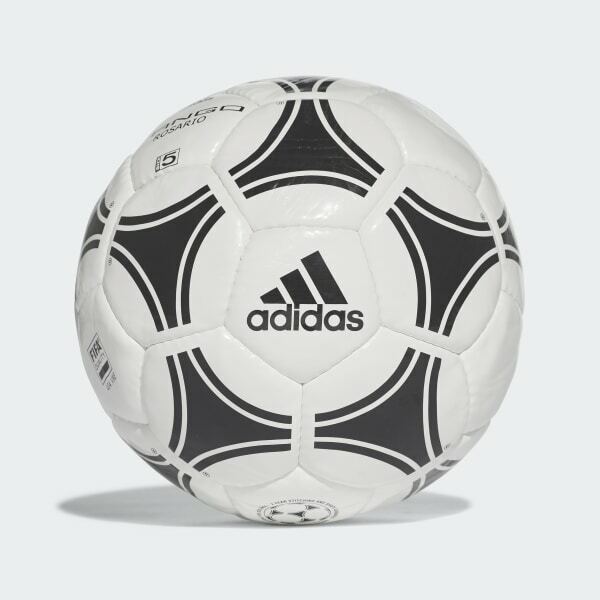 Hand stitched for durability and a true touch, this FIFA-quality training ball has an injection-molded latex bladder and a polyurethane surface.